EDpuzzle the world's leading tool for "flipping" a classroom or lesson has been hard at work w/ new features and updates to make it easier and even better for teacher to integrate in their classroom. Notifications which alerts teachers teachers to which assignments/videos requires a teachers attention. Easier to preview video for teachers to double-check videos. 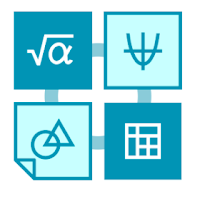 Teachers will now be able to see formulas and images when grading an assignment. Inclusion of time spent. This means that the teacher will know exactly how much time the students spent watching the video. This is ideal for 1:1 conversations with students to push them to work harder on their assignment to get better results. 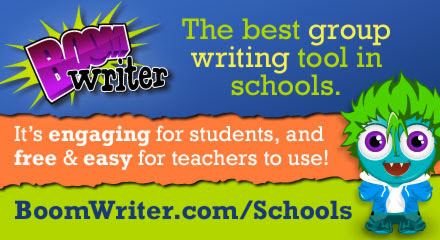 All teachers will now get access to this feature for free. It's not premium anymore. 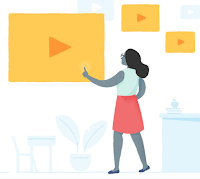 This means teachers will now be able to see the progress of their students across multiple videos with just one click. 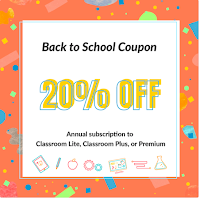 On top of that, teachers will be able to select the range of dates they want to have this information (weekly, monthly, quarterly, or picking the dates). Export all the grades to a CSV file. To make grading easier, we have included a Total score and Total time spent across all the videos assigned to the student. 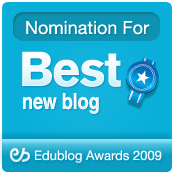 Ideal for formative or summative assessment. 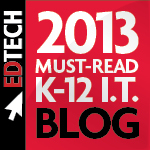 Enable teachers to assign to individual students. This is something that we have worked really hard to build. Teachers will be able to truly differentiate their instruction. 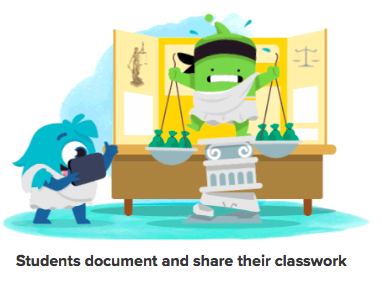 Instead of assigning to a "class" in Edpuzzle, they will be able to assign to a few students. I highly recommend checking out YO Teach by clicking here!!! I highly recommend checking out ProjectorScreen by clicking here!!! 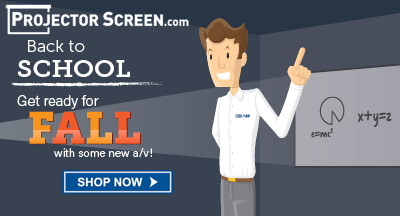 *ProjectorScreen is an advertiser of Technology Tidbits. 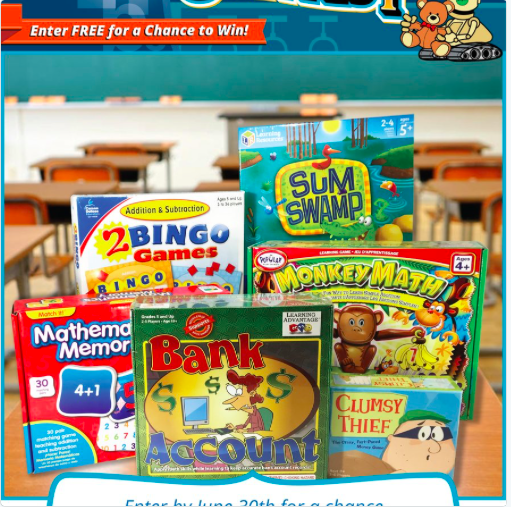 I Know it is running an online contest where any person over 18 yrs of age can win a collection of 6 Math Board Games. Only one entry per person and per e-mail address. The contest will end on June 30th, 2018. 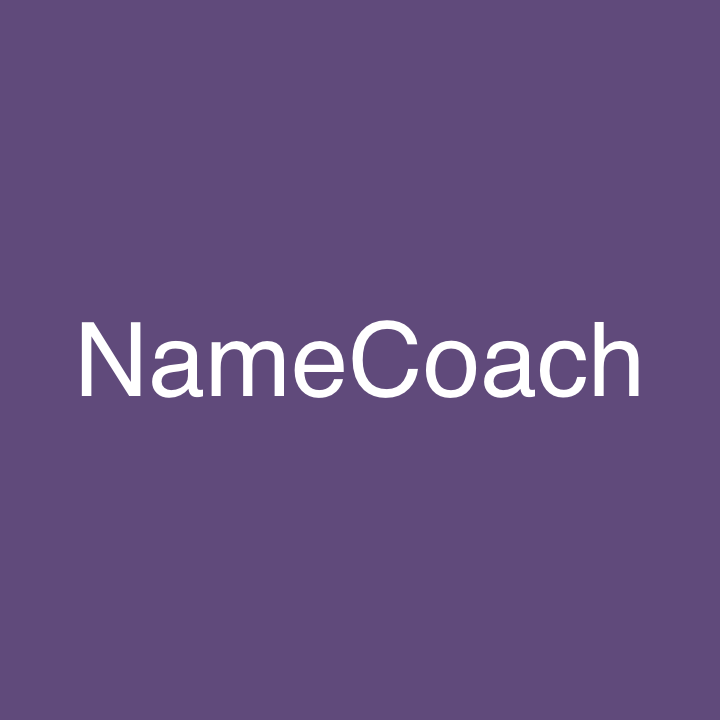 Winner agrees to let iKnowIt publish his/her full name after the contest has ended. The winner will be notified by e-mail. If you win, you will need to provide a mailing address so the prize can be sent to your home or school. If the winner does not respond to our e-mail within 3 days, a new winner will be selected. I highly recommend checking out I Know It's contest by clicking here!!! 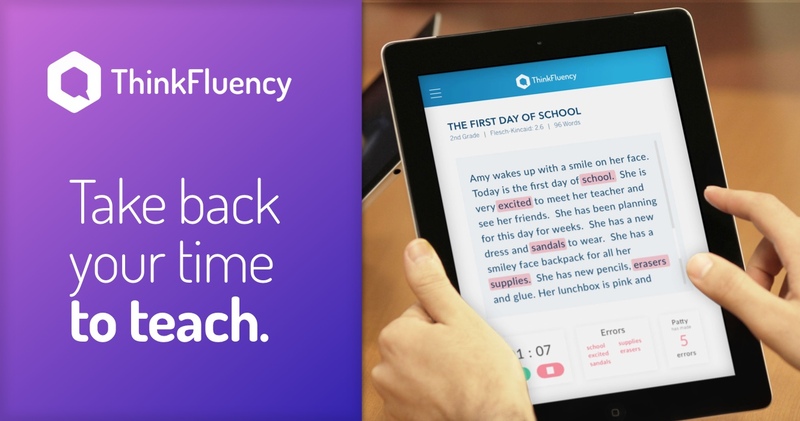 Sentence Builder is an excellent iOS app designed to help students ages 4-7 learn about: grammar, sentence structure, pronunciation, and more. This is done by dragging and dropping words around to build sentences. Also, a user can upload their own pics and include them in a sentence and even record their own voices. 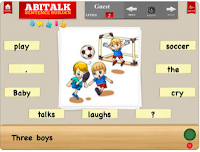 Sentence Builder is ideal for self paced learning and has two different levels to choose from. 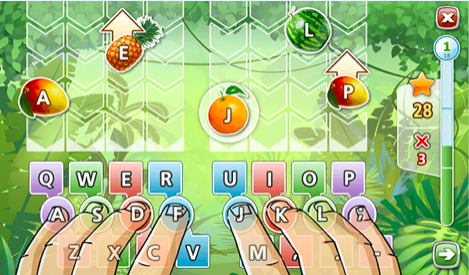 I highly recommend checking out Sentence Builder by clicking here!!! Worddio is a free mobile (iOS/Android) app for for learning a new language. Worddio has over 30 libraries of languages w/ over 8000 words spoken by native speakers to help students learn. What makes Worddio ideal for learning a language is all a user has to download the app, select the language (download that library) and listen. That's it. It can be used anywhere at anytime. I highly recommend checking out Worddio by clicking here!!! 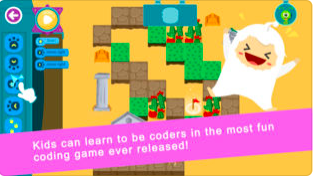 Coda is a wonderful free iOS app that students are using to create their own games and learn about programming and coding. Coda uses a familiar visual interface where users drag-n-drop blocks of commands (code) together to create their game. Finally, the safe online Coda community allows students to share and play other games. I highly recommend checking out Coda Game by clicking here!!! TypeTastic is an excellent site for students learning how to Type. Next week, TypeTastic will launch their educational portal/edition which will allow educators to track and monitor student progress while integrating a fun and innovative K-12 Keyboarding curriculum. This is done through a wide variety of over 400 games, activities, and paragraph drills. I highly recommend checking out TypeTastic by clicking here!!! 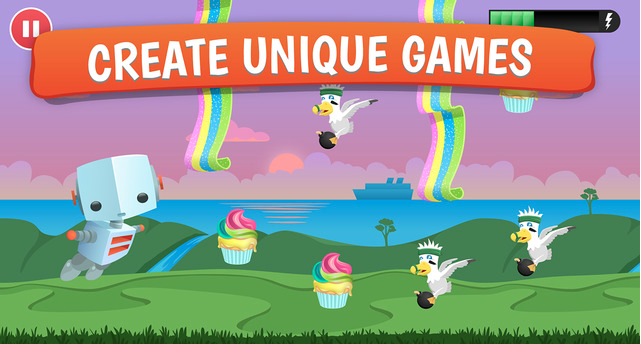 Code Kingdom: Treasure is an excellent free iOS app to introduce coding/programming to young students. The way this works is a user drags-n-drops code (i.e. Scratch) to have their character/troll maneuver around a board and collect an item or treasure. The better a player does the more levels they unlock (over a 100). Code Kingdom helps students develop their critical thinking, spatial ability and to work and solve problems. I highly recommend checking out Code Kingdom: Treasure by clicking here!!! 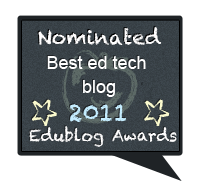 Storyboard That the innovative educational tool that teachers everywhere are using in a variety of ways (i.e. 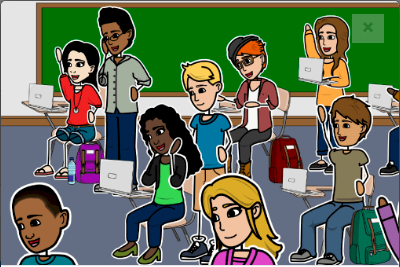 digital storytelling, project based learning, graphic organizers, etc) just released a bunch of new clip art for their storyboards. Users can now find new characters, scenes, items, and more by clicking here. Also, Storyboard That released a bunch of new activities and resources for educators in subjects such as: Science, ESL, Social Studies, and more. 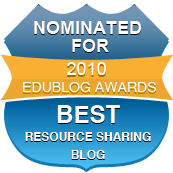 Check out their lesson plans and educational resources by clicking here. I highly recommend checking out Storyboard That by clicking here!!! Code Karts is a fun iOS game designed for kids 4 on up to introduce them to programming and coding. This is done by using pre-coding logic to program a car through a racetrack to finish a race. Code Karts has over 70 levels for kids to play through to develop their sequential thinking skills and use logic to complete the race. I highly recommend checking out Code Karts by clicking here!!! Actively Learn is a site I've blogged about in the past that is ideal for increasing reading comprehension or adding "depth" to any text. AL reminds me a lot of EDpuzzle but instead of "making a video your own" it is "making reading material your own". This can be done using any text and lets educators track student's learning and understanding of a passage through the use of asking questions, annotating, collaborating, and more all in real-time. 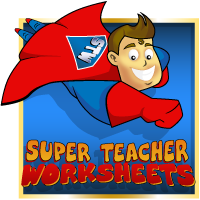 This is a great resource for teachers and easily lets them gauge a student's understanding, differentiate instruction, or even "flip" a lesson. *Be sure to check out Book Creator's special offer to get it for Chrome for your whole school for $999 by Sept 30th. 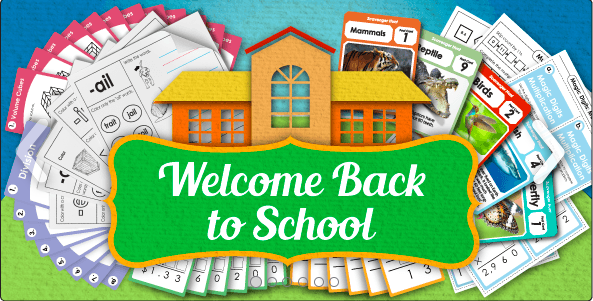 *Be sure to check out STW for all back to school activities such as: classroom scavenger hunt, "All about Me" worksheets, puzzles, and more. Flowries is an interesting new free site for creating presentations/slideshows that I found out about from Larry Ferlazzo's blog. 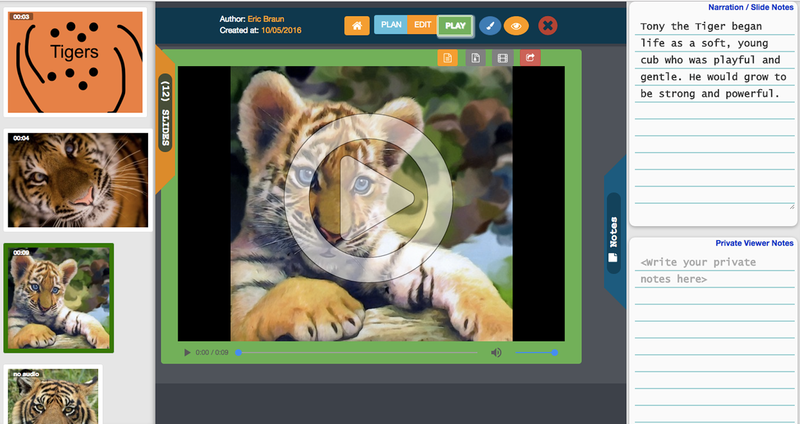 Flowries has a nice easy-to-use interface which lets users create beautiful multimedia presentations that include: images, animations, drawings, and more. I recommend checking out Flowries by clicking here!!! 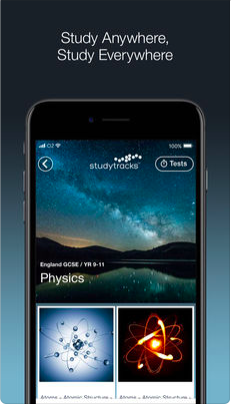 Studytracks is a innovative new (to the US) mobile (iOS/Google) app that is ideal for studying MS/HS students. The way this works is through "catchy" music/soundtracks where students can learn from 45 subjects (i.e. Math, Chemistry, etc.) through over 1300 tracks. Also, through the web platform educators can assign homework to create tests and playlists and even track/assess student progress making it ideal for differentiating instruction. I highly recommend checking out Studytracks by clicking here!!! For a more detailed review click here!!! Buncee the world's leading digital canvas for education has been hard at work w/ their latest and biggest update, 3.0. 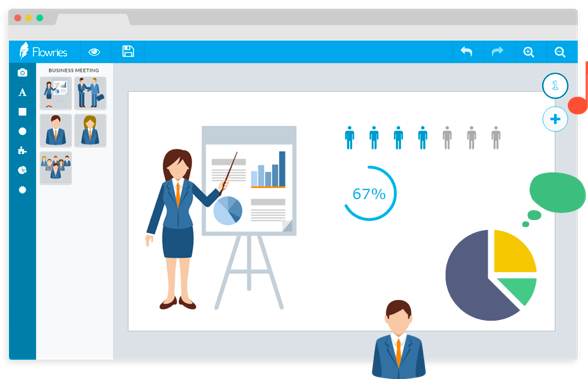 Buncee has been used in schools for a number of years in a wide variety of ways such as: digital storytelling, as an assessment tool, differentiating instruction, flipping a lesson, project based learning, and much much more. "Now w/ their latest version, Buncee 3.0 is a fantastic all-in-one-stop-shop for creativity in the entire school community." 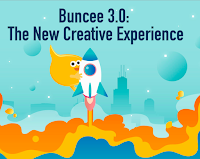 For more information on Buncee 3.0 click here!!! 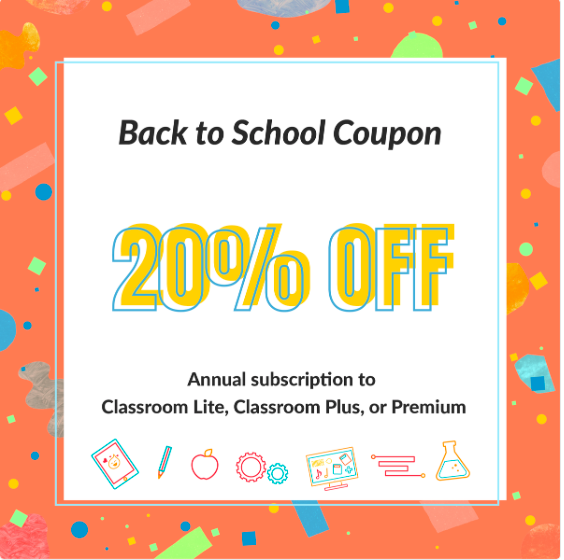 Also, be sure to sign up for Buncee before Sept 14th to receive 20% off for their "Back to School" special by clicking here!!! Oodlu is a excellent new (beta) site/app for creating games that I just found out about from Larry Ferlazzo's blog. 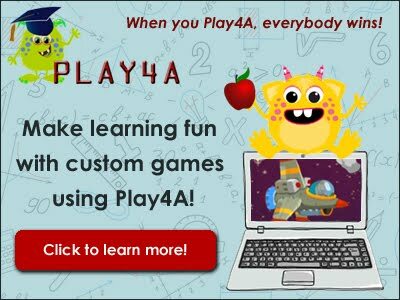 The way this works is that an educator signs up for a free account on Oodlu and then add questions to already created games. Then students play the games online or in a free mobile (Google/iOS) app. These games come in a wide variety of styles such as: shooters, breakout, archery, etc. and have high replay value. Best of all, educators and parents can track student progress online or via a parent app to make it easy to differentiate instruction. 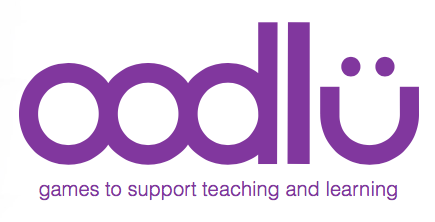 I highly recommend checking out Oodlu by clicking here!!! 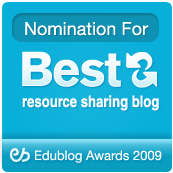 Study3 is a new free site for creating online flashcards to help a student study. Study3 has a very user-friendly interface and uses time spaced repetition to help users learn. Also, a user can import cards from Quizlet or even export them into notes. Hopefully, more features are still to come as Study3 is still relatively new, such as the ability to add images, etc. I highly recommend checking out Study3 by clicking here!!! 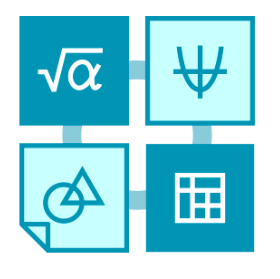 ClassPad is a new free online tool for Math. It acts as your digital scratch paper where it lets users have all the tools they will ever need to solve/work through Math problems. I like to think of it as the ultimate "Swiss Army" knife for Math. Also, it has all the functions of an advanced graphing calculator allowing students to plot points, formulate equations, and more. Best of all, on a touch device users can draw on ClassPad like they are working on paper. I highly recommend checking out ClassPad by clicking here!! !